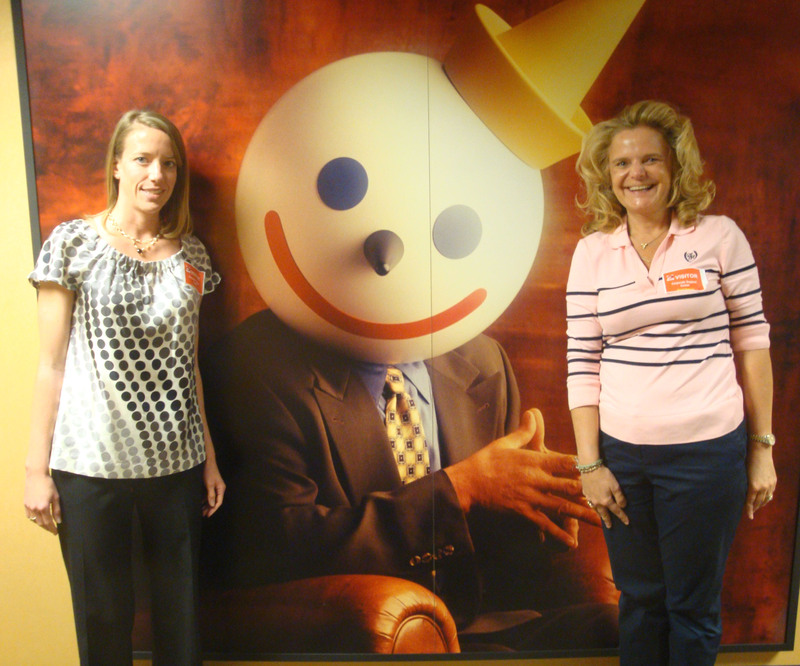 Jack invited Green Field Paper Company to the Jack In the Box World Headquarters to participate in their Earth Fair. 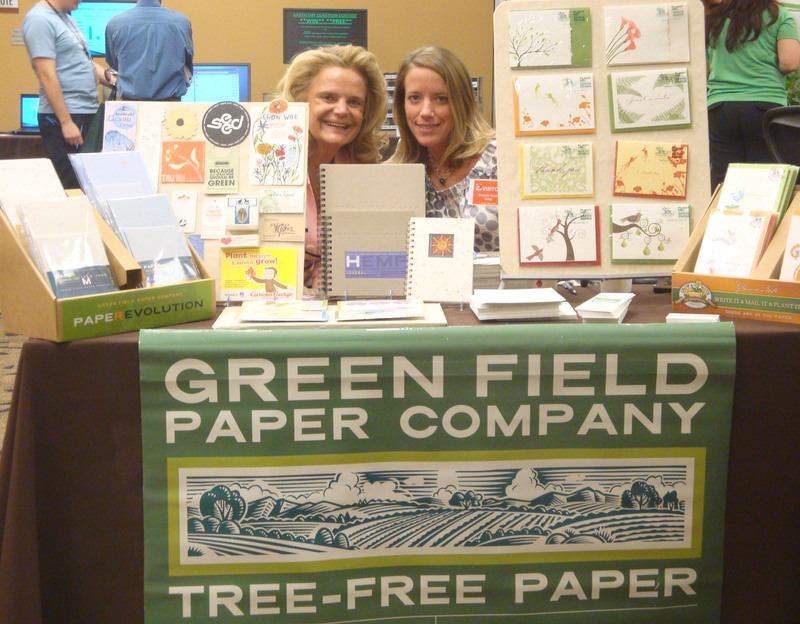 Our CEO, Shari Smith and our newest Graphic Designer Chantal Speas attended hosted the booth. There was quite a turnout of exhibitors and employees and we received accolades from everyone about our products! We were treated to lunch and got to taste Jack’s new fries which were great! A variety of our new products were on display and they were well very well received. We previewed our new 100% Junk Mail cards and our new collection of Grow A Note seed cards. The Employee’s were excited to learn that they could purchase all Green Field Paper products at our facility, only 10 minutes away.